Do not exceed the 225 degrees as this will cause the filament to loose it’s properties. 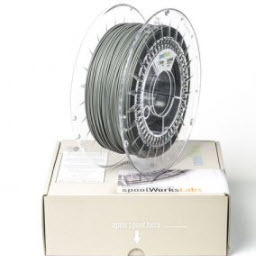 Real filament is an independent manufacturer of high quality filament, produced locally in The Netherlands with a specific emphasis on thermoplastic purity. There are no cost-saving “filler” additives that may impact performance or reliability. 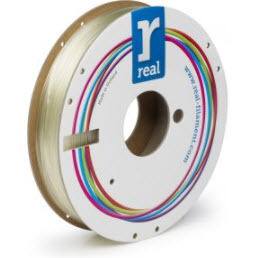 Real gives you consistent print conditions at a low price, making it amongst the highest value filaments on the market. 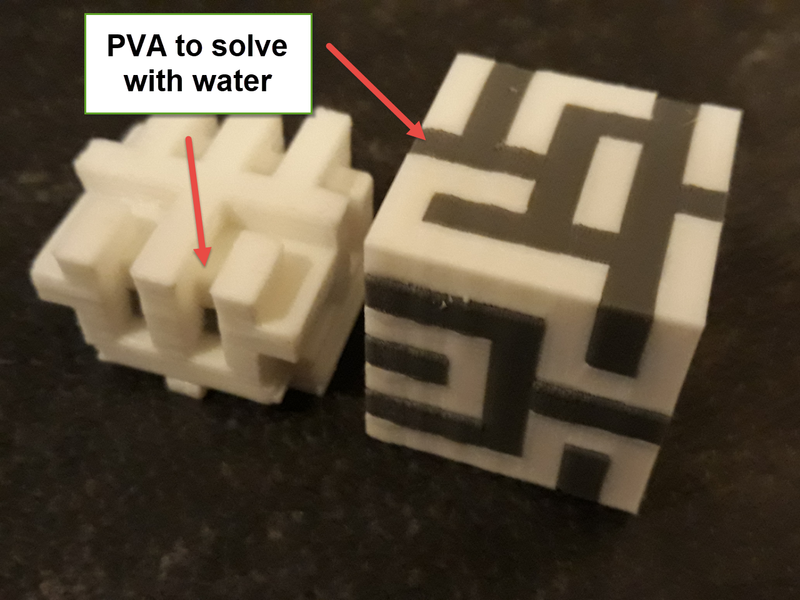 Whether you’re part of the DIY RepRap community or use a high end professional 3D printer, Real filament is universally compatible to give you great results.